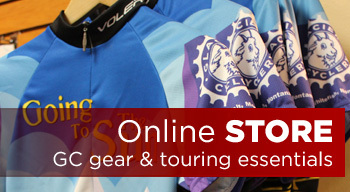 For the young cyclists in your life! 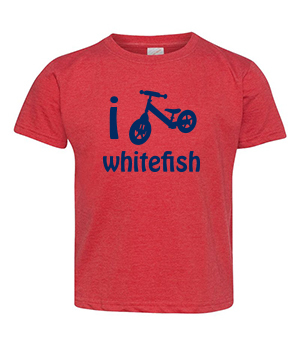 “I Strider Whitefish” tshirts are lightweight 4.5 oz 60/40 combed ringspun cotton/polyester vintage heathered fine jersey knit (which all basically means super soft and durable). 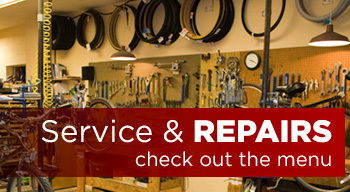 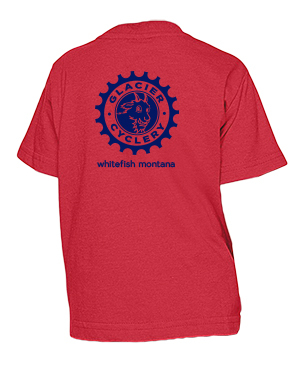 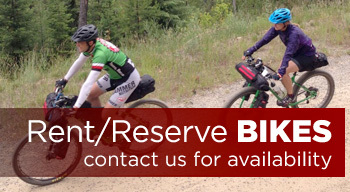 The back features Glacier Cyclery’s smiling mountain goat “Rocky” and “Whitefish, Montana”.